Home / Esports / CSGO / Bravado and eNergy receive invites to Dreamhack Mumbai 2018. 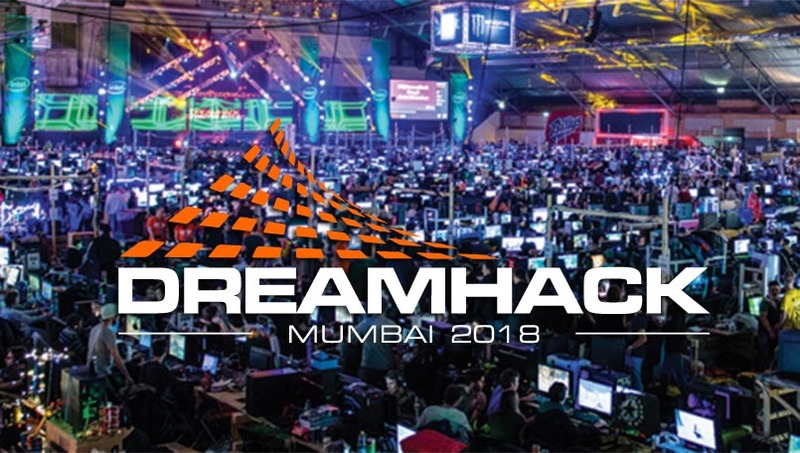 Dreamhack’s first venture into India commences with the Dreamhack Mumbai 2018. 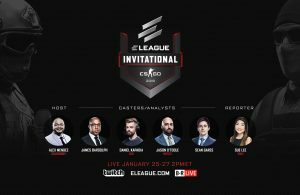 The event will be a breakthrough event for esports in the region. The tournament will feature a prize pool of ₹2,500,000 which amounts to around $34,911. It is not a big amount by today’s standards, however, it is a big step forward for Indian esports. The community recently suffered a huge setback from ‘Forsaken’ episode where he was caught cheating. They will partner with Indian Company Viacom 18 to coordinate the operations of this event. Viacom18 has never been one to shy away from experimenting with new concepts, ideas and formats. 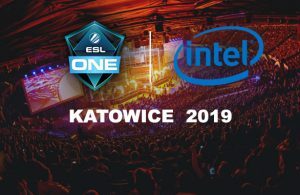 Given the strong affinity, youth audiences have with our content, brands and experiences, we think this is the right time for us to dip our toes in the fast-paced, thrilling world of e-sports. The world is changing fast and lines are blurring between different content genres. Given the abundance of data that has been unleashed by Jio, it is only natural for the fandom around e-sports to grow by leaps and bounds in India. As the country’s youngest full-play media organization, we want to stay ahead of the curve and tap into tomorrow’s big passion points today. Our association with DreamHack is a step in this direction. South African teams eNergy and Bravado to attend the event. 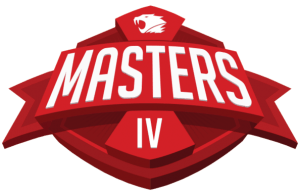 Two of the best South African teams, eNergy and Bravado will attend the event in Mumbai. These South African teams don’t attend many International LAN events. However, Bravado recently showed they are capable of competing with the world’s best. Their performance at the Dreamhack Winter 2018 saw them reach the Grand finals. 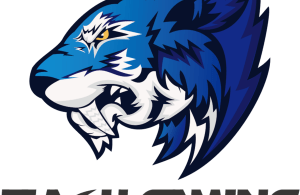 These SA teams occupy two of the four slots for the CS: GO division of the Dreamhack Mumbai 2018. The remaining two teams will be chosen via online BYOC qualifiers. It will provide an opportunity for local teams to showcase their talent and take home a prize pool of 20,000 INR (~$280 ). Dreamhack Mumbai 2018 stream live on Voot, a video sharing platform owned by Viacom18.